Session on Guru Chandal Yoga and Gaj Kesari Yoga. And we are travelling!!!! 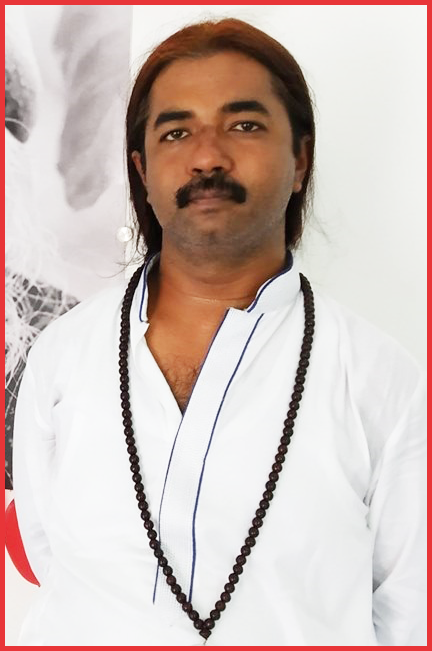 In this video, I shared my views on Guru Chandal Yoga and Gaj Kesari Yoga. Also, we are travelling to our home town today. Articles, FB Posts and Consultations will be done as scheduled. We may not have Wi Fi there, hence FB Live Sessions may not be possible to do for sometime.